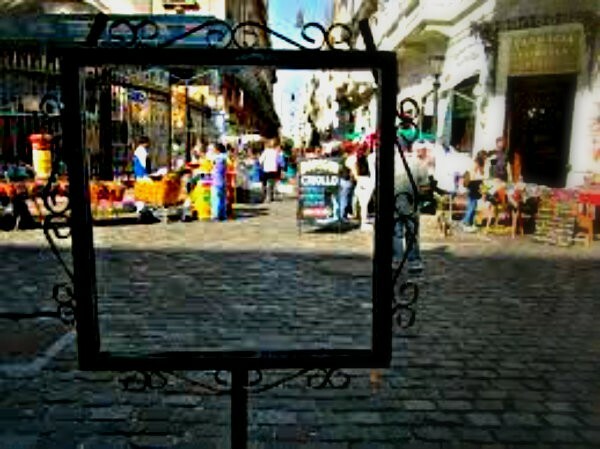 Tango, Bohemia and everyday life..
San Telmo, one of the oldest parts of the city, was founded in the late XVIII century. 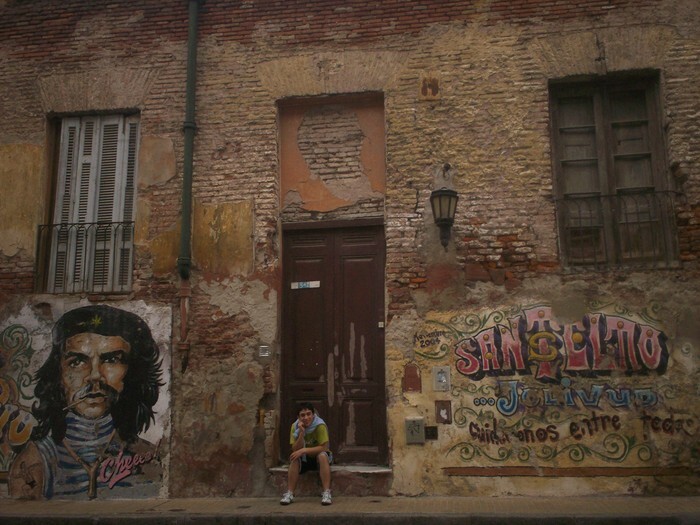 it contains the remains of Buenos Aires colonial past and footprints of it path of transformation into a world capital. 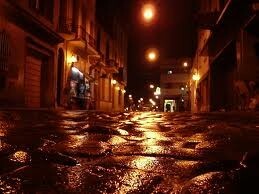 But at the same time it keeps the small town daily life pace, a place where neighbors know each other names. 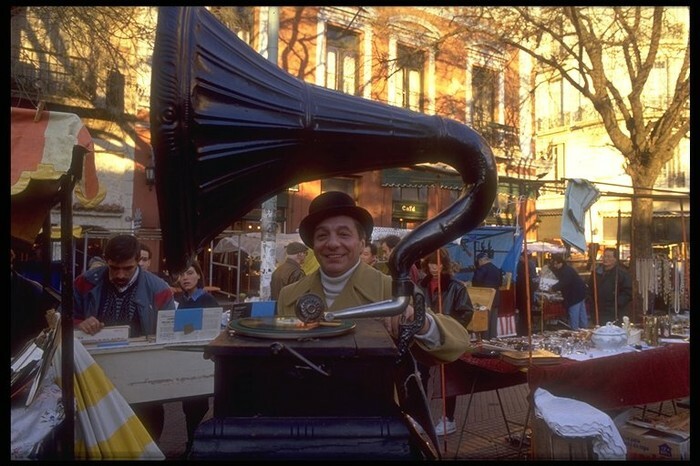 Charming narrow streets, full of cobblestoned, cafes, antiques &collectables shops and flea markets, street artists and tango performers conform the typical San telmo landscape. Picturesque during the day and mysterious in the night, this part of the city attracts people from all over the globe who aim to experience its bohemian and merry atmosphere. Once a prominent neighborhood in the XIX , after the yellow fever epidemy in 1871, upper and middle class left this part of the city and moved north, leaving hundreds of proppierties empty, which were later on occupied by the European working class inmigrants who came at the at the end of the 18th century and the beginning of the 19th century. The old aristocratic houses and small stylish palaces were subdivided into multiple rooms for poor families- called "conventillos" or tenement houses. 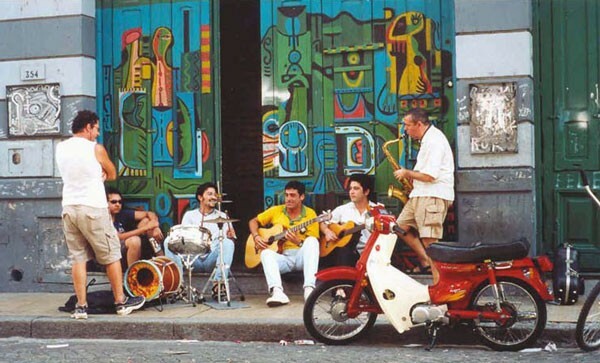 During the middle of the 20th century San Telmo started attracting musicians, taking on a arty vibe and establishing the area as a hotspot for tango. Nowadays Plaza Dorrego, is the heart of the neighborhood, a public square surrounded with bars with tables on the street,a place where both local and foreigners hang out seven days a week, specially during warm summer nights.Other well known sites are the Defensa Street, the Lezama park and the traditional San Telmo Food market, offering top quality food and beverage. 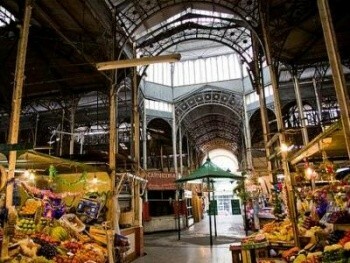 In this area there are over 40 antique stores, 75 clothing, design and decoration shops, lots of book stores, museums, and plenty of art galleries, Cultural Centres, pubs, bars, independent theaters, “milongas” and tango oriented night clubs. 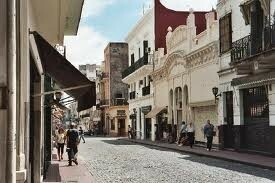 Today San Telmo reflects all of this history while moves forward. 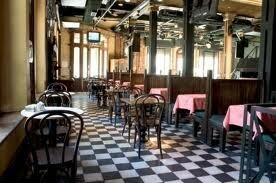 It’s part tourist trap, part cool&trendy enclave, part rough-and-tumble inner-city, and part tango referencial spot. Thanks to all this compoments it certainly is a fascinating area to live or at least visit.